Android Go seems to be something most manufacturers are going to try at some point or the other. While Samsung’s Android Go smartphone might still be on the coming soon status, Asus has launched its own Android Go smartphone, and personally, I kind of like this one, at least on paper. 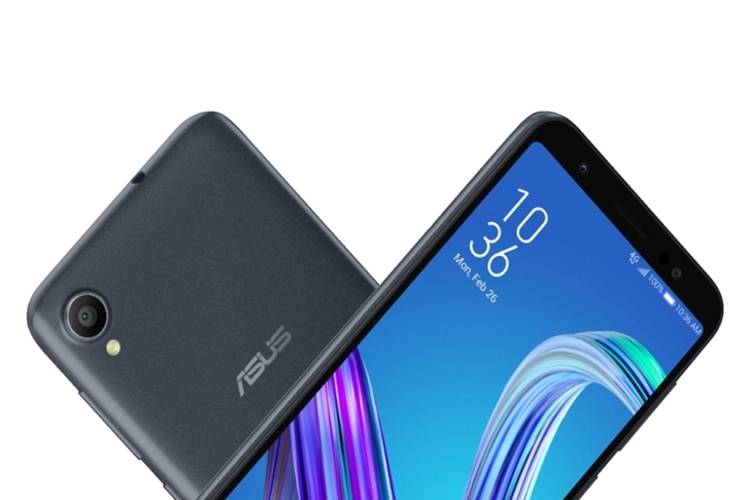 As announced in an official press release, Asus has launched the ZenFone Live (L1), a compact entertainment-focused smartphone powered by Android Go. The Asus ZenFone Live L1 is already on sale on BestBuy for $109.99 (~Rs. 7,500). ASUS says it will be sold at select Best Buy stores at a later date. However, there is no word yet whether the device will be making its way to other markets or not. Unlike most Android Go smartphones that offer just the basic Android experience while pairing it up with cheap hardware, Asus has gone a step ahead and actually installed a Snapdragon 425 processor on this device. Yes, the SoC is nothing great, but as opposed to its competitors that usually ship with Snapdragon 2xx series or MediaTek processors, this is certainly big. However, the RAM is still limited to 1GB, which, could prove to be enough considering that this is Android Go that we’re talking about. 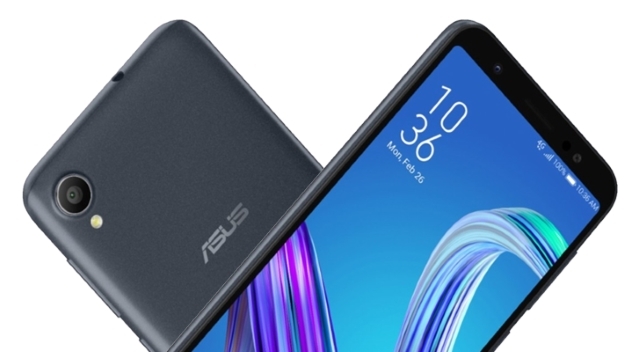 Apart from that, the Asus ZenFone Live L1 packs in a 5.5-inch Full View 18:9 display 16GB of expandable storage, a 3,000mAh battery, an 8MP back camera, a 5MP front camera, and dual-SIM support. Also, like Samsung’s upcoming Android Go smartphone, the ZenFone Live runs Android 8.1 Oreo Go Edition, but with the company’s custom ZenUI on top of it.